City Events are an extension of the Christ Hold Fast and 1517 community. Meeting, teaching and proclaiming the grace found in Christ Jesus. We exist to create community around the good news that Christ died for you. Click graphic for info for each event! 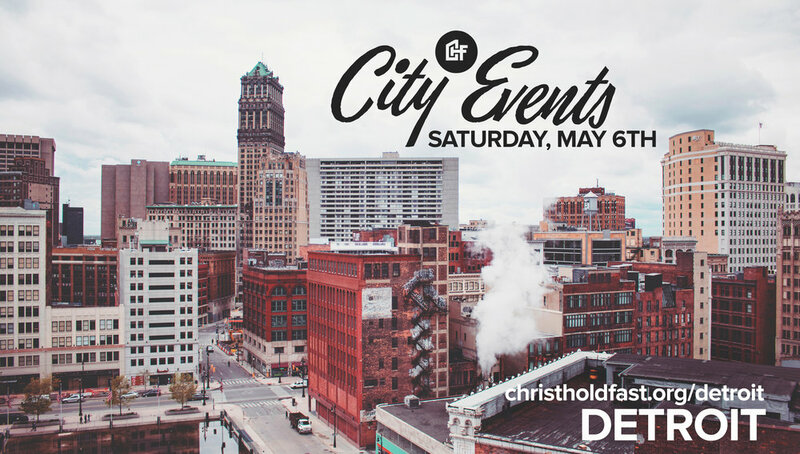 CHF is a holding a City Event at Berean Baptist Church in Minneapolis on Saturday, May 4th. Come join us for this one day event full of singing, teaching and fellowship. This event is free but please register so we know how many people to expect. Click graphic for videos from each event! 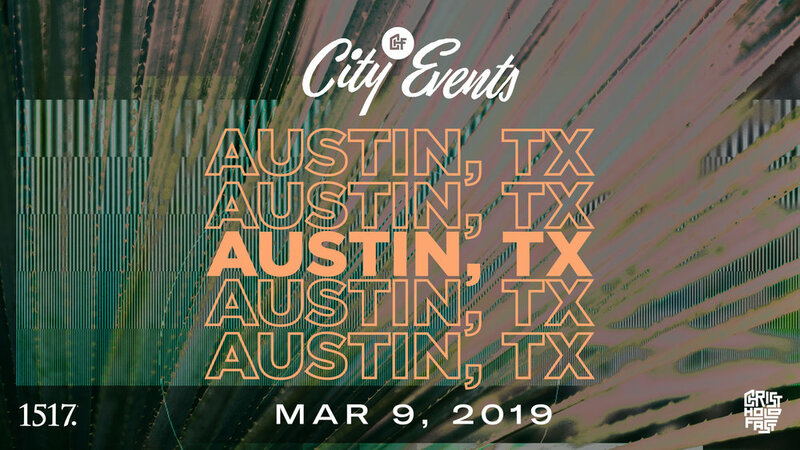 WANT TO HOST A CITY EVENT? What City Do You Want CHF to come to Next?